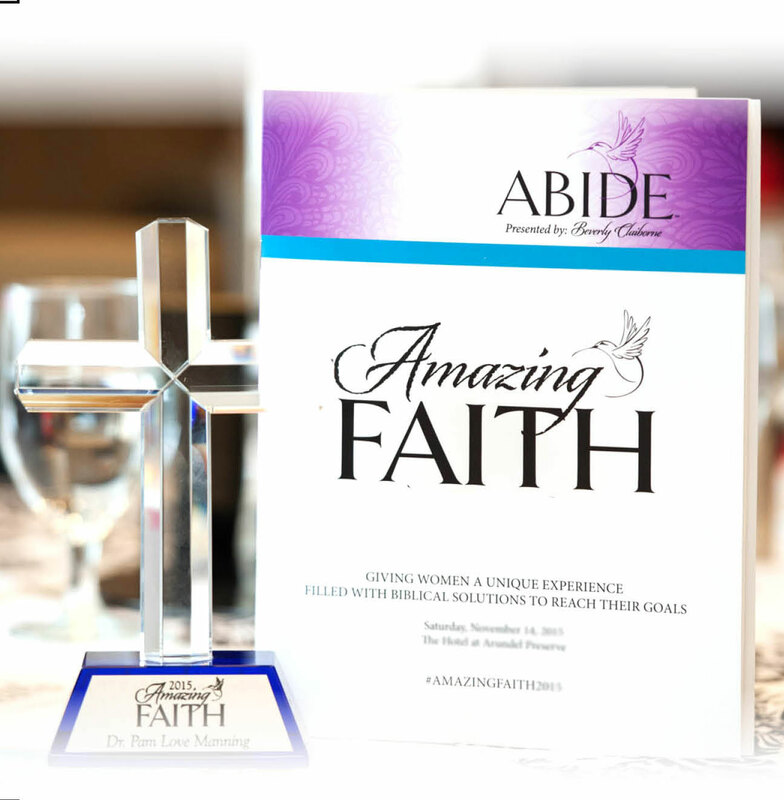 At our 4th Annual “Amazing Faith” Luncheon and Ceremony we will be honoring women who have demonstrated “Amazing Faith” in their community. 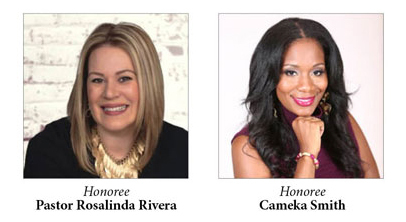 This year’s honorees: Pastor Rosalinda Rivera and Cameka Smith. Speaker, trainer and award-winning entrepreneur – these are just a few words that describe Cameka Smith, Founder of The BOSS Network, a community of professional and entrepreneurial women who support each other through conversation, online engagement and event-based networking. Working towards one simple goal, BOSS® is “Bringing Out Successful Sisters” to promote and encourage the small business spirit and professional development of women. As the author of 7 Steps to Grow Your Professional Network: A Guide for College Graduates and Professionals in a Tough Economy, Cameka frequently travels to college campuses with her non-profit, BOSS On Campus and speaks on leadership topics nationally. Cameka currently resides in Chicago where she is actively involved in charity work and mentoring youth.